Ryder ensures that Cisco meets customer warranty guarantees by driving a sustainable product lifestyle. Cisco guarantees repair or replacement of failed enterprise routers and switches within 24 hours. With such a big promise to uphold, Cisco turned to Ryder for help with its logistics services. Cisco’s networking hardware is a vital part of business, education, government, and home communications. Indeed, Cisco’s name is synonymous with the Internet, transforming how people connect, communicate, and collaborate. Since all hardware is fallible, Cisco guarantees repair or replacement of failed enterprise routers and switches within 24 hours. 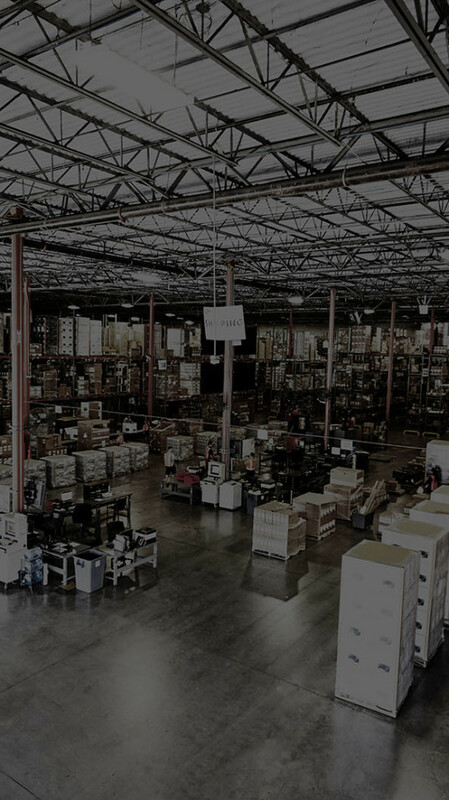 However, as a worldwide leader in networking technology, Cisco is challenged to make good on that promise cost-effectively in-house—warehousing and transportation are not Cisco’s core competency. Since 2000, Ryder has been helping the Fortune 100 firm meet its supply chain and logistics challenges with a growing suite of services. Ryder helps Cisco keep its warranty guarantees on 1.5 million parts every year while reducing customer delivery times, slashing associated costs, and differentiating the hardware company from its competition by driving a sustainable product lifecycle.